This half term we decided to go on a city break adventure to Rome with our three children aged 2, 3 and very nearly 6! 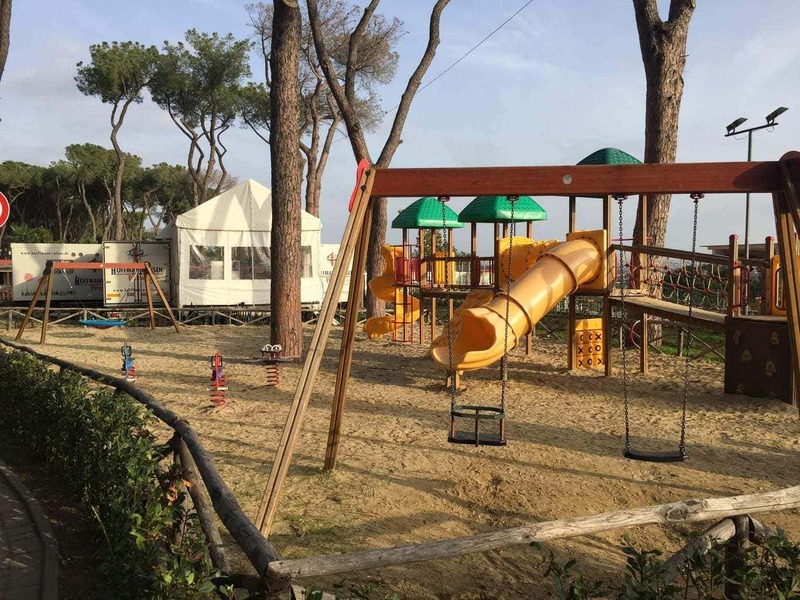 We stayed at Camping Fabulous in Rome with Eurocamp and this is what we thought. 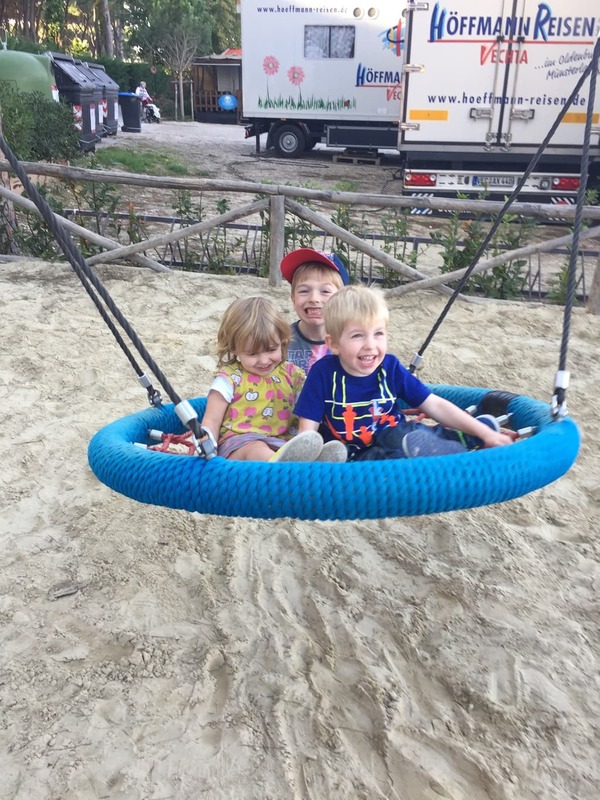 During our week we made real Italian pizza and went to the Vatican with all the kids thanks to Rome4Kids; we toured the Colosseum with Tapsy Tours and had an exciting eco buggy tour with Angel Tours. All highly recommended! We chose to book with Eurocamp and stay in one of their 3 bedroom Vista static caravans on the Camping Fabulous site. 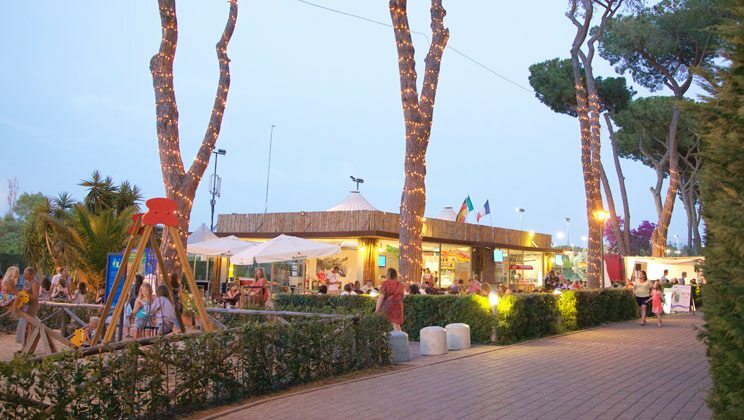 The site is situated about 16km from Fiumicino airport and around 19km outside of Rome city centre. 1. Space for the children to play, both inside and outside the accommodation. 2. Good quality accommodation with at least 3 bedrooms so we could all get a good night’s sleep and the facilities to make packed lunches and prepare home cooked food. 3. Price! Obviously prices vary according to the accommodation booked, but a quick online search shows that a 3 bedroom/2 bathroom caravan on the site at this time of year is in the region of £450 for 7 nights, which is extremely competitive given the price of hotel rooms in the city centre, and with all the added benefits of points 1 and 2. We have stayed in Eurocamp accommodation before and know from experience that you are assured of certain things that cut across all of their locations: accommodation will be well maintained and equipped as caravans/tents are checked and cleaned before each group arrives; there is always someone to speak to if there is an issue as couriers are on site round the clock and there’s always a Eurocamp Reception where you can go to find more information about the site and about the local area. The couriers at the site were extremely polite and knowledgeable, giving us good advice about transport and where to visit. Nothing was too much trouble and minor issues were dealt with promptly. 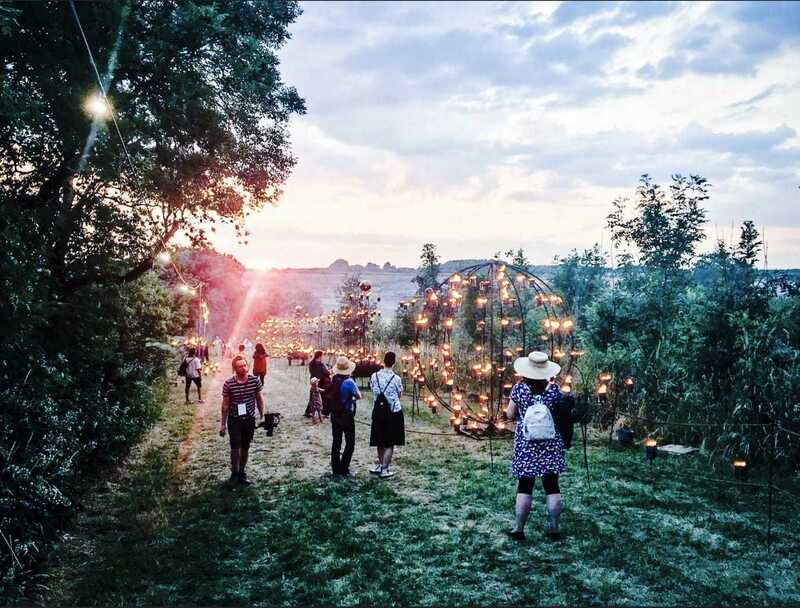 Prior to our arrival at the site the couriers text to find out our expected time of arrival so someone would be there to welcome us to the site and then guide us to the accommodation, show us round and answer any initial questions. 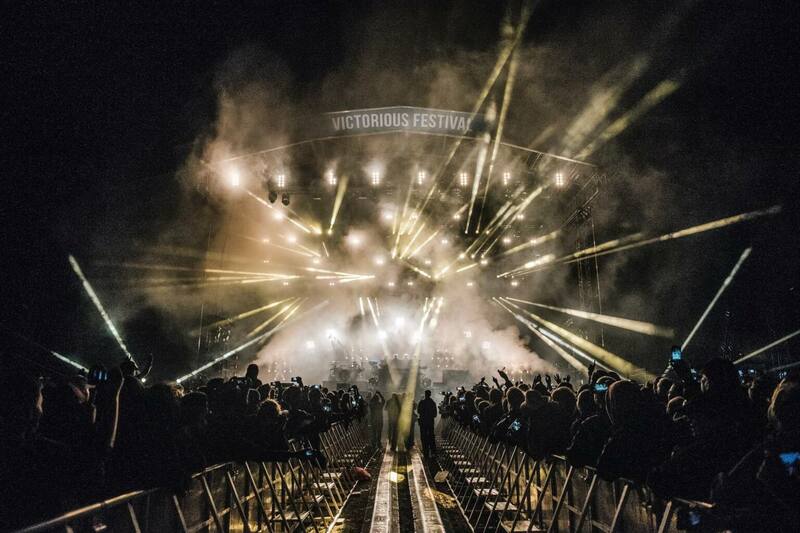 The campsite itself is large (800 pitches set in 70 acres of alpine woodland) with amenities such as two play areas, pools, bars and restaurant, gelateria, a site shop for essentials and well maintain toilet and washing facilities. 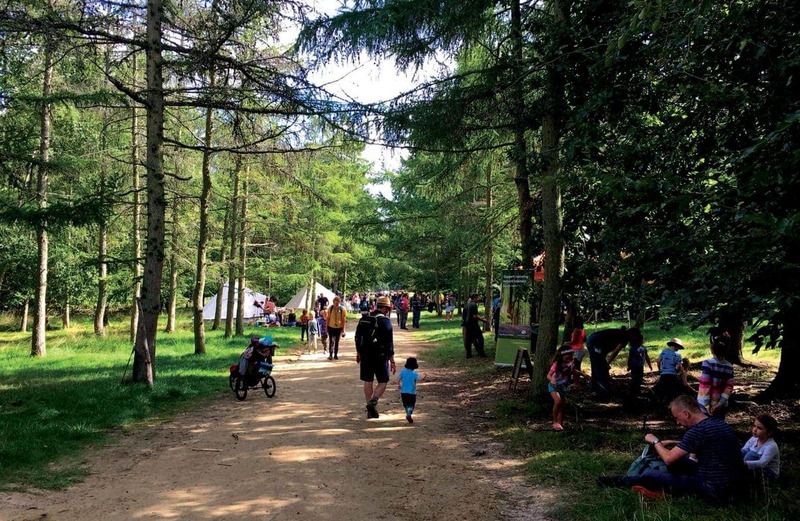 The campsite felt safe and is child-friendly with a low level of traffic and it was quiet and peaceful. Being almost the very end of the season was probably the reason for it being so quiet and indeed we had anticipated that the pool would be shut. We were pleasantly surprised to find it was open but it was very cold. However that didn’t deter any of our children from trying it out and enjoying the enormous splash pool which was only waist-high on our two year old and has super little water slides that children of all ages were enjoying. There were some things that would run better during the peak season – for example, it was clear that the shop was winding down for the winter so it wasn’t particularly well stocked. However, the supermarket was a 10 minute walk away. We decided my husband should go alone on these runs though, as the pathway alongside the main road was non existent in places and we didn’t want to take all three kids on the boring shopping run! We also found that the bar and restaurant were not open all day but we did eat in the pizzeria and found the food to be excellent value and a hit with the children. In our view there is nothing better than coming back after a long day out to good quality accommodation complete with both air conditioning and (due to it being the end of the season) a heater to ensure the little ones had a good nights sleep. 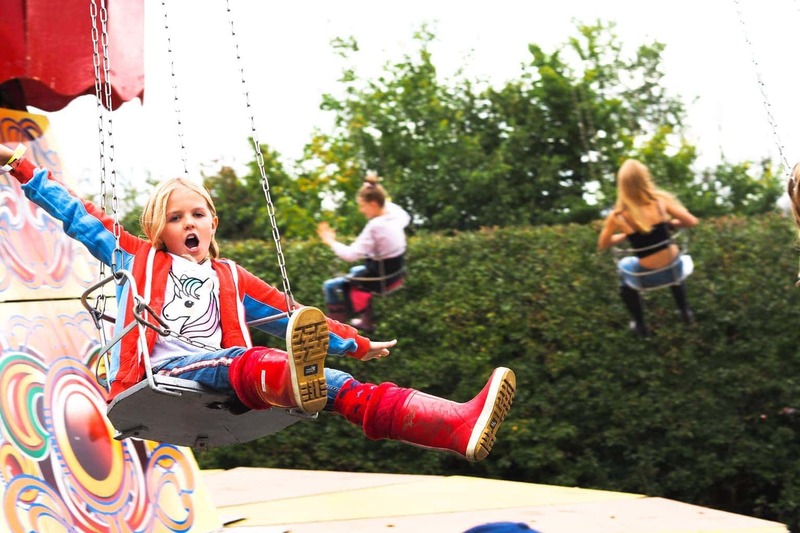 Waking up in the quiet surroundings of the site and being able to walk to the pool or the play areas is a fantastic start to the day and when the day is done a fantastic ice cream for all. Having decided to travel with hand luggage only (perhaps a little crazy with 3 little ones) we decided to request the welcome packs which included tea, coffee, coffee whitener, olive oil, salt, pepper, sugar, 2 mini wine bottles, 2 bottles of water, small tub of Pringles, twin packs of biscuits and some juice for the children. We also requested the cleaning pack for the kitchen which had a tea towel, dish cloth, cleaning sponge, small bottle of washing up liquid and small bottle of cleaning fluid. There is also the option to have towels and bedding, safety side guards for the children’s beds, high chair, potty, cot, baby bath and a buggy (the last 3 we didn’t opt for, but they are available). We were also pleased to find that the caravan had a little bar of soap and toilet rolls. This meant our packing could focus on cloths and shoes and the minimum of our own toiletries which again helped to reduce the cost of our travel and give us more to spend on the holiday itself. With the sites proximity to Rome, transport connections are fairly easy. The bus runs every half an hour from a stop that is about 10 minutes walk away, even pushing a pram. The only issue we found with this was when we had arranged an early morning tour in the city the bus was full of commuters travelling to work so we couldn’t get on the bus and had to wait for the next one. The bus service takes you to the outskirts of the city centre and from the terminal at EUR Fermi it was a quick change to the metro to travel into the centre. There are stops at the Circo Massimo and the Colosseum on route, or you can travel right into Termini Station and change to the other line to go to the Vatican. On returning to the campsite we found that travelling was considerably easier if you left before the evening when the commuters finished work and began their return journey. However, what surprised us time and again was how polite people were – they readily gave up their seats for the children and always offered to help lift the buggy up or down the step onto the bus. Going the other way and away from Rome, the bus service takes you to the beach. It’s about 8km away and takes about half an hour. We didn’t visit the beach this time as the weather wasn’t really hot enough, but we did then hop on the metro from the beach for a couple of stops and spent the day at Ostia Antica. This hot tip from our Eurocamp courier really turned out to be a highlight of our holiday. Ostia Antica is a fabulous ruin of a large Roman town that is so well preserved that you really get a feel for how it would have looked in its hay-day. The significance of the town was that during the Roman times, all goods transported by sea that were bound for Rome would have passed through here. There are the remains of the amphitheater, church, cemetery, Roman baths, warehouses, taverns and countless houses and other buildings. It’s cheap to enter at only €8 per adult and children are free and you can spend all day wandering the ruins. It really is good value and an excellent contrast to the grandeur of Rome enabling you to see how the ‘common people’ would have lived. As a base for exploring Rome with a family I don’t think you could choose better, I could not imagine having to go back to a hotel room after a long day out and trying to occupy the young ones. 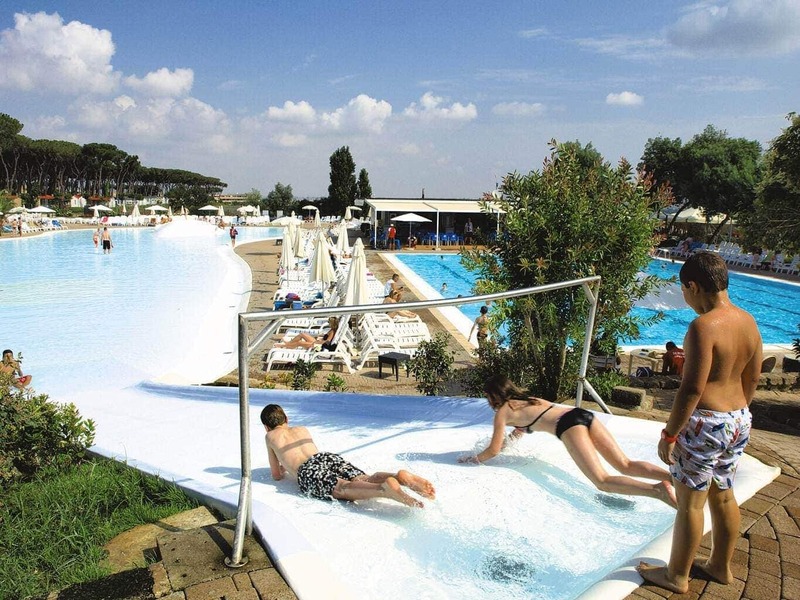 What Eurocamp offer you is the perfect mix of proximity to Rome and comfort for all. When the children go to bed you can then relax in comfort and reflect on the sights you have seen before recharging the batteries and going off on another adventure. When we told people we were going to Rome with the children we both received numerous helpful hints and tips and when we read reviews the same was said. Rome is fantastic but not with young children. I am happy to say that with the right base and child friendly tour guides you can and we did enjoy a fantastic holiday. We travelled in the October Half Term and had according to the locals had very good weather as it was mostly in the 20’s each day. I have to say that as we walked for many miles during the week that it actually helped that we weren’t there in the heat of the summer and allowed us all to be a lot cooler and more relaxed during the stay. The only negatives to the whole trip were not to do with Eurocamp but it is worth pointing out for those wishing to follow in our footsteps and make the trip in coming months. Due to it being the end of the season the site itself was very quiet so there were limited other children for ours to play with. The pool as mentioned was open but only as a German tour company had rented out a large amount of units and young children aged 11-14 arrived on mass during our stay. This meant that the pool area suddenly became very noisy and busy but at least it was open for ours to enjoy. If they hadn’t been on site the pool would have been shut so worth checking before you book if that is something you look for in a holiday. Due to the good weather there were a large amount of insects and Mosquitoes and I wished for insect repellent to have been part of my packing list. The final note and something that caused us the most upset was the journey from the airport to the accommodation. Having investigated the public transport and how good and cheap it was we decided not to hire a car and use a taxi from the airport to the site. On landing and walking out of the customs area we were greeted by a smart male asking if we needed a taxi which as we did he then lead us to an area in the car park with numerous high end mini buses and taxis, when we asked about price we were told as we are a family of 5 it would be 90 euros but if we shared it could be split. We asked about sharing and before we knew it we had four other people in the car all going to Rome so at this point we changed out mind and trundled back to the main taxi rank outside the airport where we waited for a taxi. As we are a larger family and needed more than just a car we waited a while longer before a large car became available only for me to pass him the site address and he refuse to take us. This happened two more times before the taxi marshal moved us and we left wondering what to do. We contacted the Eurocamp rep who sent me the route of how to get there using public transport but told me that it would take up to 2 1/2 hours and wouldn’t be easy with all the bags and children. As the reality set in of being stuck we headed to the car rental companies and looked at renting a car for a week as a last option to be told it would be between 400/500 euros. Finally seeing our exasperated looks a kind and friendly staff member offered to ring us a taxi which came 30 mins later and cost us 70 euros with an offer to return the following Friday for 50 euros. This type of stress is definitely not the best way to start a holiday and I would always in future pre book transfers to a site to avoid this type of issue. 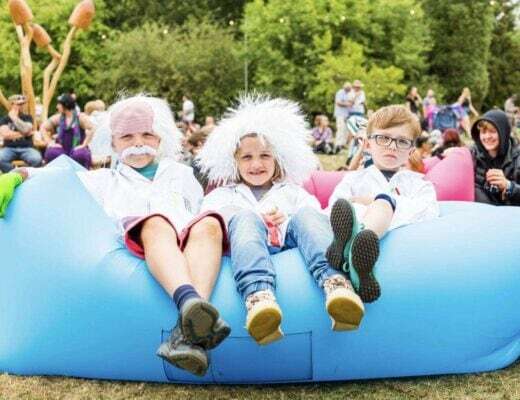 We have spoken to Eurocamp about the taxi situation since our return and they have advised that shuttle can be pre-booked in advance to take you straight to site, through Eurocamp. 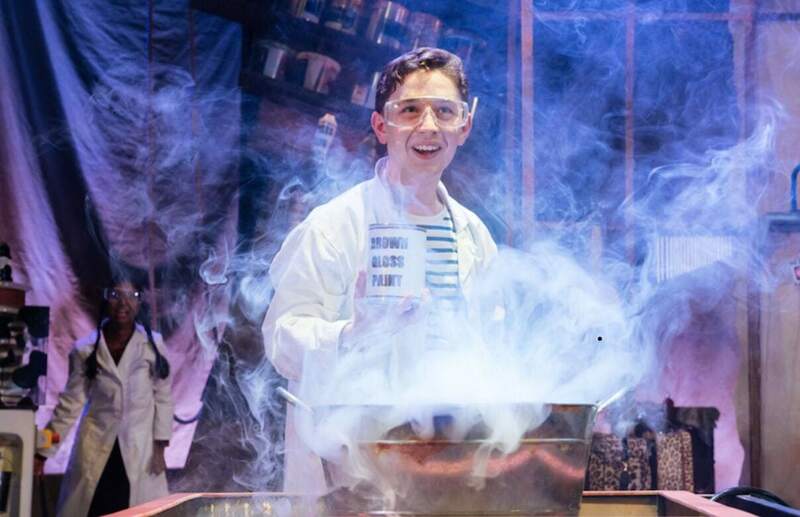 We unfortunately didn’t know about this, but you now do, so make sure you book it! 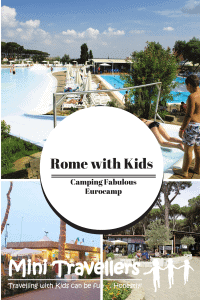 Over all our trip to Rome was everything we hoped it would be and I would certainly recommend Camping Fabulous as a great place for a family to stay to explore Rome and in the future if we fancy another city break would definitely look to use Eurocamp as the start place for our adventure. NB: Emma and Ian and their family stayed at Eurocamp as their guests but all views and opinions are their own. Ian & Emma Phillips live in Bolton with their three children, two boys aged 6 and 4 and their little girl who is now 2. Previous Post Is Ironbridge Gorge Museums Worth a Visit with Kids? Sounds like a great place to stay with children when visiting Rome. That’s a great tip about the shuttle transfer with Eurocamp, very useful to know. Camping with kids is great! And staying in static caravan of bungalow on a campsite gives you the ‘luxury’ of a small apartment and the fun of all the play facilities of the campsite. 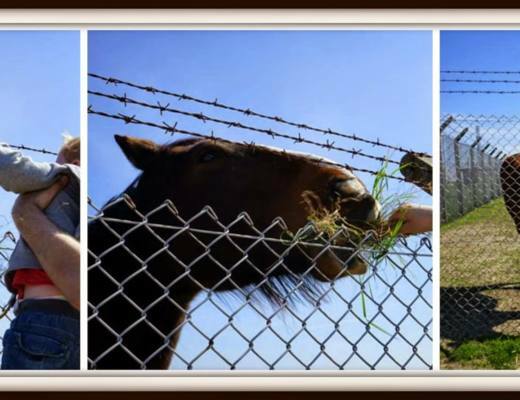 I totally relate to the off season problem… We have been going to campsites in south of Europe during off season and there were only retired people. Although very friendly, we would have liked some kids for our son to play with. We love Eurocamp, and staying in these kinds of holiday parcs. 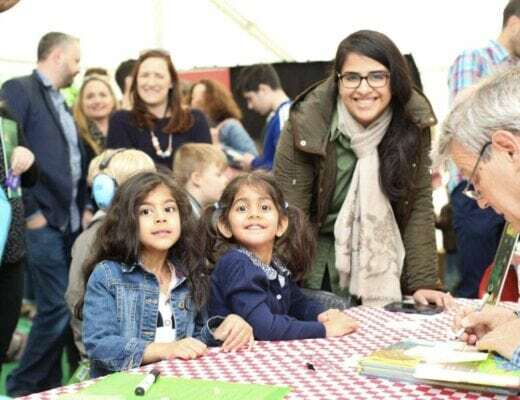 We’ve always done it in countryside settings though, but you’re right, a parc in a city would be a good way to keep the kids happy while having a city break (I always find those tricky with kids). Thanks for sharing your tip about the transfer to the site – sounds as though you had a v stressful experience.